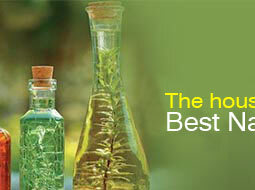 "Betel Leaf Oil" is obtained by the Hydro - Distillation of the leaves of piper betle. 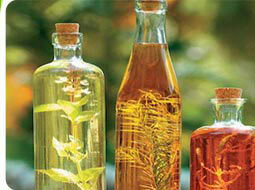 Use Tobacco & Pan Masala industries, some extant in Perfumery compound and in Betel flavour Candies. 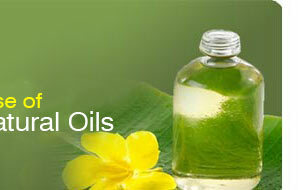 It is a Carminative, stimulant, aromatic, antiseptic, warming and aphrodisiac. It is a yellow to brown clear liquid. Dried leaves and wood ash are applied to the furrows at fortnightly intervals and cow dung slurry is sprinkled. 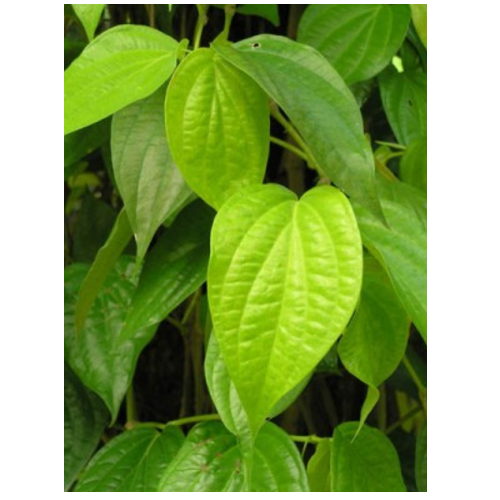 Application of different kinds of leaves at monthly intervals is believed advantageous for the growth of the betel.